Ginger has been featured in People Magazine’s Mom and Baby blogroll, Shape magazine, and many other online and print media sources. Ginger’s blog is a featured National Association of Mothers’ Centers Blog. She decided life was now, and that a blog of support for mothers could not wait another second. There is very little support for women who want to be in charge of their health care in America today, especially during pregnancy. And what has happened since then has been a dream come true. Mothers Matter teaches women to Embrace Their Inner Lamb and Lion. The Informed Patient helps folks know what questions to ask their health care provider, and how to get the best possible care that they deserve. The Yoga Prescription advocates for use of yoga in healthcare, as medicine and for fitness and well-being. She holds a bachelor’s degree in Physiology & Neuroscience from UCSD and a Doctorate of Physical Therapy degree from UCSF/SFSU. Presently, she works in an outpatient clinic, working with post-surgical rehabilitation, sports and work related injuries, spinal pain and other painful conditions. She also teaches therapeutic yoga classes in Alameda, California and is available for private physical therapy in-home or in-studio. Find out more atwww.mindbodymovement.org or email her at info@mindbodymovement.org. Liz earned her Bachelor’s Degree in Sports Medicine from Fresno State, California and became a Certified Athletic Trainer in 1998. After working as a Certified Athletic Trainer at St. Josephs’ College, Indiana, she attended physical therapy school, earned her master’s degree from Western University of Health Sciences in Pomona, California, and became a Certified Strength and Conditioning Specialist in 2002. She combines her credentials as an ATC, MPT, and CSCS in her career, mainly in out patient orthopedic and sports physical therapy. Liz originally became passionate about yoga during physical therapy school to manage her stress and stay in shape, but her practice has evolved and deepened over the years. Liz earned her Professional Yoga Therapist certification in 2013. 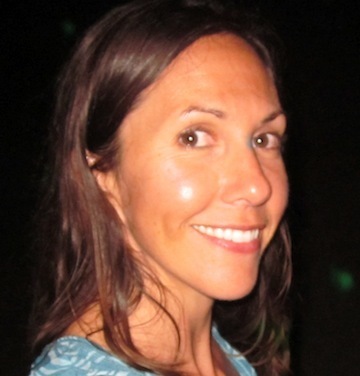 When she saw a disconnect between her yogic self and the contemporary health care system, Liz opened up her private practice, Body Temple Physical Therapy in Oakland, California in 2006 where she offers holistic physical therapy. Liz can be reached at Body Temple Physical Therapy in California. Transnational dad and yoga photographer Carl Kerridge shares his multi-continent wisdom on the current state of American maternal health care. What he has to say: “What would you attempt to do if you knew you could not fail?” is stamped on the paper weight that my wife gave me several years after we started dating. My answer to her is that I am already doing it, I choose to live the life of an adventurer, traveling the globe for work and pleasure, capturing the beauty of life that surrounds us all. Lisa is the founder of Petit Appetit, culinary education services, and an iParent award winning children’s cookbook author. Through her cookbooks, blog, and private cooking classes she empowers parents to provide fresh, healthy, organic foods for their children and families. Lisa lives in Mill Valley, California with her husband, Lee, son, Jonas and daughter, Ellery (her sous chefs and taste testers). Visit Lisa’s site and blog at www.petitappetit.com for more info and recipes. Lisa is the author of the books: Petit Appetit: Eat, Drink and Be Merry: Easy, Organic Snacks, Beverages, and Party Foods for Kids of All Ages, and The Petit Appetit Cookbook: Easy, Organic Recipes to Nurture Your Baby and Toddler. Valerie is Advocacy Coordinator for the National Association of Mothers’ Centers and its netroots initiative, Mothers Ought To Have Equal Rights. She contributes analysis of policies affecting the economic security of mothers, educates members on the political process, and promotes a society that values the work of caring for children and other family members. She brings the lens of motherhood to her coalition work on feminism, work/life issues, older women’s income security, and maternal health and well-being. Valerie earned her law degree at Tulane University and practiced maritime insurance law in New Orleans for 11 years. Before joining NAMC, Valerie worked for the National Association of Women Judges, and was a founder, along with Ann Crittenden and others, of the Mothers Ought To Have Equal Rights effort arising from publication of Ann’s book, “The Price of Motherhood”. She also worked for the National Partnership of Women & Families fighting efforts to privatize Social Security, and promoting paid leave and other work/life issues. She authored the National Partnership’s State Round Up of family friendly legislation in 2006. She lives in suburban Washington DC with her family. 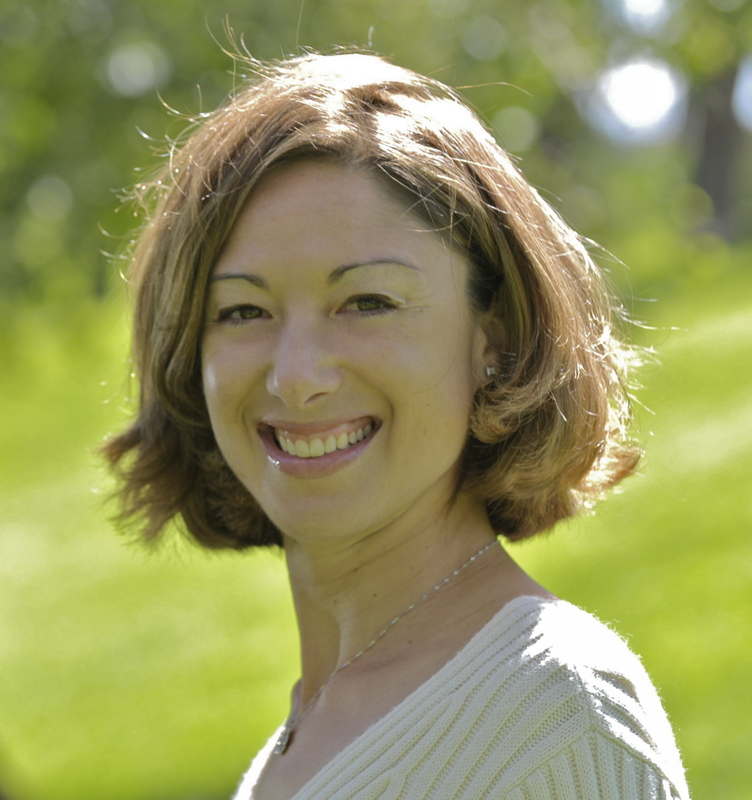 Yvette is a Registered Pharmacist, Registered Yoga Teacher and an ACE Certified Personal Trainer, practicing in the beautiful Blue Ridge Mountains of Virginia. Yvette is the owner of Wellness Pursuits. Her love and curiosity of the human body has long inspired her pursuit of personal wellness and fuels her current teachings and service offerings to her clients. She believes that when provided the proper resources our bodies have extraordinary potential to carry us through a long and vibrant life. Yvette’s Integrated Health and Wellness programs are a fusion of her education and experience in the health and fitness professions and offer her clients a customized healing path with regard to the whole person. Utilizing modalities such as movement practices (exercise/yoga), conscious nutrition, nurturing routines and a supportive environment, clients can reestablish equilibrium and create optimal health, allowing them the freedom and energy to enjoy a full life. 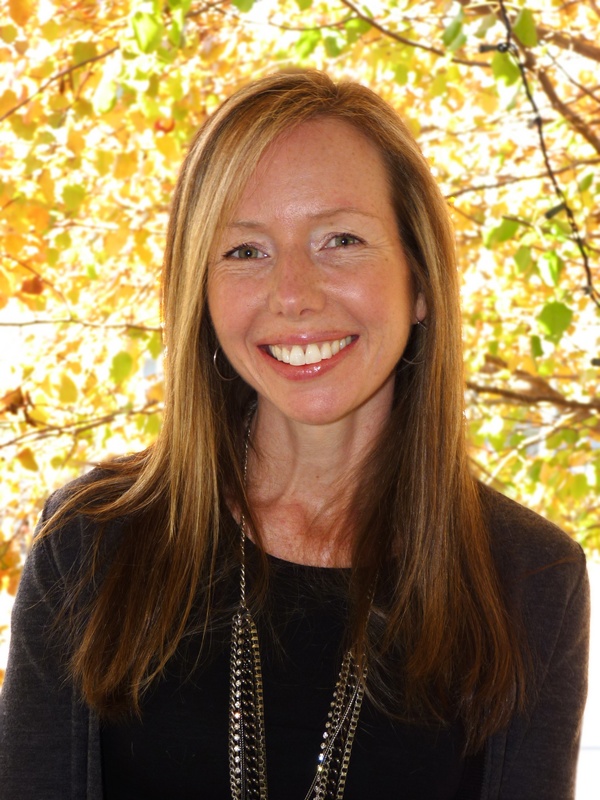 Yvette is currently pursuing her Master’s degree in Holistic Nutrition from Hawthorn University and her Professional Yoga Therapy certification from Professional Yoga Therapy Studies. Dr. Khalsa is a board certified family physician in Albuquerque, New Mexico where she works part time in a conventional medicine clinic and part time in her own integrated medicine private practice. Unsatisfied with the direction of our current health care system, she started a private practice, Integrated Health Medicine, where she blends the best of both eastern and western medicine. Working part time in each clinic, she is able to enhance her education in all realms of health and healing, to provide the best options for her patients. Dr. Khalsa completed her medical training at the Mayo Clinic in Arizona. She was elected Chief Resident, and served on the Graduate Medical Education Committee, as well as the Resident Education Committee. While there she developed the first exchange program for residents to work and learn at the Southwest College of Naturopathic Medicine in Tempe, AZ.Since graduating residency in 2007, she has completed medical acupuncture training through the Helms Medical Institute. For 8 years of her childhood she attended a boarding school in Northern India. She practiced yoga daily and began her teaching experience, as all students rotated teaching morning practice. She completed her formal teacher training through the Kundalini Research Institute in 1998. She incorporates yoga as medicine in her clinic, especially in her private practice. Dr. Khalsa’s passion and vision is to see medicine move in a direction that is more preventative and healing; a health care system that embraces yoga and other eastern practices; a day when yoga is covered by insurance, and every American can practice yoga and experience its healing aspects. Dr. Khalsa and her husband, Dr. Alcock, live in the beautiful foothills of Albuquerque, New Mexico. They live a very active lifestyle with their dog, Nanda. Caring and Connected Parenting: A Guide to Raising Connected Children. The Guide to Raising Connected Children is endorsed by pediatricians T. Berry Brazelton, MD and Laura Jana, MD, Daniel Siegel, PhD, author of Mindsight, and co-author of Parenting from the Inside Out Riane Eisler, author of The Real Wealth of Nations. The guide is available free on-line at www.liciarando.com or www.saiv.net. 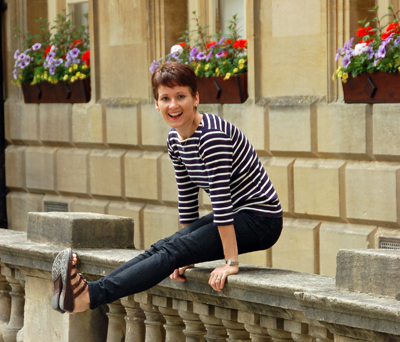 Stacey is a nurse-midwife and a mentor who helps you give birth to your BIG dreams. You can find out more about Stacey here. 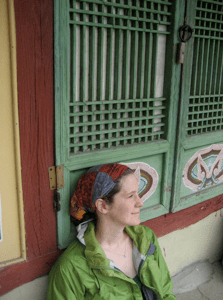 Stacey Curnow works as a certified nurse-midwife, and over more than 16 years her career has taken her from western Indian reservations to a center-city Bronx hospital to the mountains of southwestern Mexico. She received her bachelor’s degree from Oberlin College, her nursing degree from the University of North Carolina at Chapel Hill and her master’s degree in midwifery from Yale University. She has been an enthusiastic student of positive psychology for years and applies it to her midwifery and mentoring programs with great success. You can find out more about her children’s book, Ravenna here, and can order here. Hundreds of her articles have also been published in print magazines and online. She lives with her husband, young son, Ruby the wonder chicken, and Ruby’s sidekick, Spencer the wonder dog. 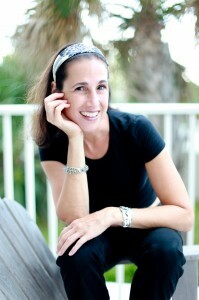 Lisa is a licensed physical therapist and yoga enthusiast. 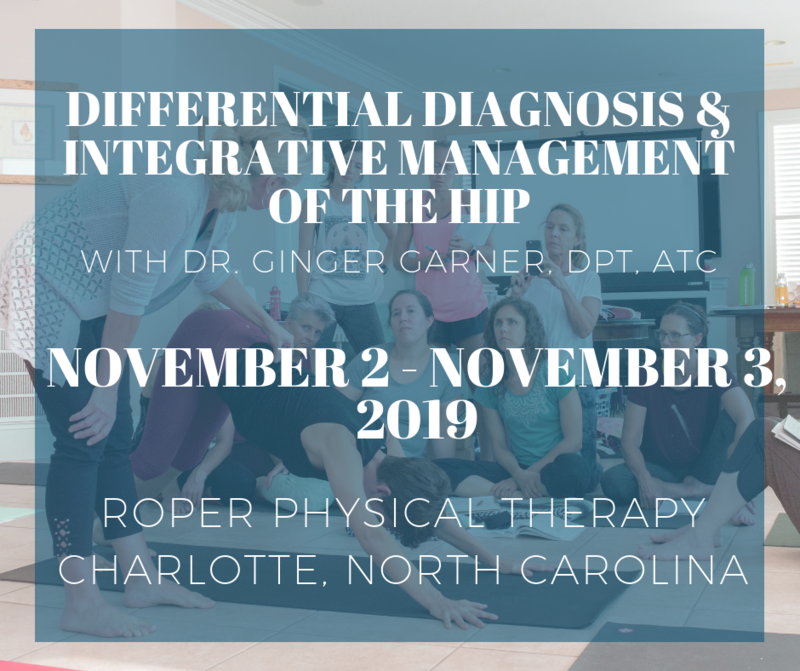 She has been incorporating aspects of Yoga and Pilates into her physical therapy practice since 2001 and became a certified yoga instructor in 2004. Her experience ranges from working with athletes at West Point and Georgetown to instructing elderly and wheelchair-bound clients in the fundamentals of Yoga. Lisa has conducted several lectures and workshops across the US, as well as in Honduras and Peru, where she volunteered her services. 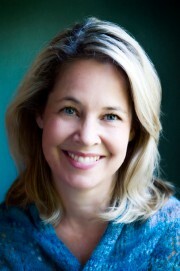 Lisa currently resides in Sausalito, California, where she lives and works. She is the author of the blog The Pragmatic Yogi and can be reached at her website, Lisa B. Minn.
Michele is a Self-Empowered Healing Coach and the founder of www.healmyptsd.com, a site for PTSD information and support. A trauma survivor who healed after more than 25 years of PTSD, Michele now devotes her career to helping others learn to clarity, verify and strategize their PTSD recovery. Her PTSD memoir, BEFORE THE WORLD INTRUDED, will be published in September 2011. Currently, she is launching the very first live virtual PTSD support groups. Amber is the owner of Soulful Healing (www.soulful-healing.com), a holistic mental health practice based in Southern California. She combines traditional talk therapy with yoga therapy and energy healing to help people find contentment and heal the deep emotional wounds that keep us from living the best life possible. 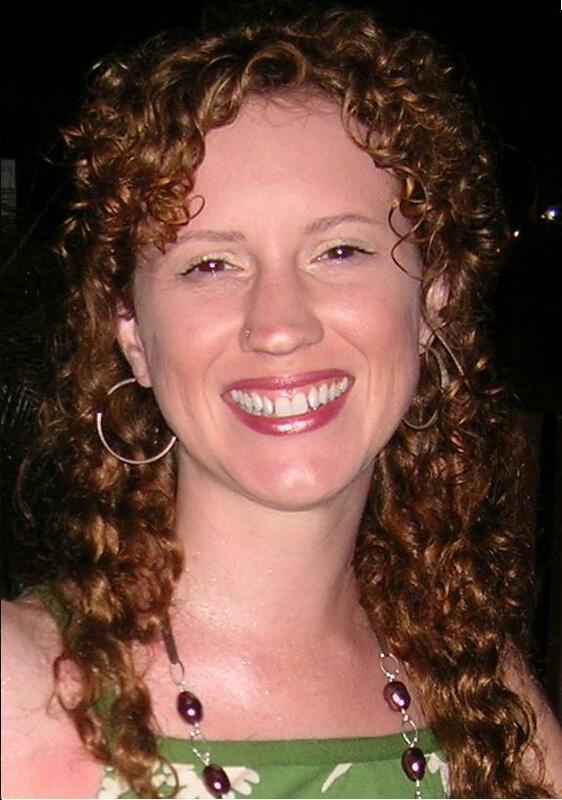 She is a Licensed Clinical Social Worker in California and has 9 years of clinical experience. Amber is so grateful to have discovered yoga more than 13 years ago, as it has been a true blessing that continuously fuels her passion for holistic healing. She is a Professional Yoga Therapist (www.professionalyogatherapy.org) and is researching the use of yoga as a treatment for post-traumatic stress disorder. 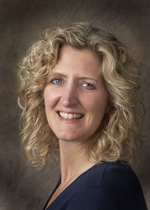 Her specialties include the treatment of anxiety, trauma, abuse, grief, loss, and chronic pain. Having grown up in a small California town, she brings the calm of the wide open spaces to her work in the hectic Los Angeles landscape. 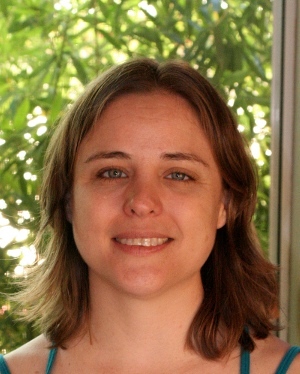 Stefanie is a licensed physical therapist, fellowship trained in orthopaedic manual therapy, and a yoga therapist. She received her Master of Science in Physical Therapy from Texas State University in San Marcos, and her Fellowship training via the Manual Therapy Institute. She is the founder of Asana with Intelligence, yoga, physical therapy and education.Her mission is to merge the ancient wisdom of yoga and current intuitive intelligence of the yoga teaching community with her medical training to connect the yoga and medical communities with a common language and understanding for trust and collaboration. Stefanie currently practices in an outpatient orthopedic manual therapy setting, and sees private yoga therapy clients for orthopedics and women’s pelvic health.She teaches therapeutic yoga workshops and trains yoga teachers on anatomy and injury prevention. She also lectures in various PT and PTA programs about medical therapeutic yoga, women’s health and wellness. She will soon be a certified health and nutrition coach through the Integrative Pelvic Health Institute. Outside of her professional pursuits and personal yoga practice, Stefanie enjoys traveling, cycling, art, music, anything outdoors and spending quality time with family and friends.